On December 31, Rev. 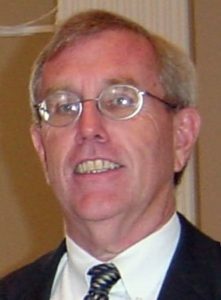 H. Carson Rhyne, Jr will retire from active ministry in the PC(USA) and as general presbyter and stated clerk of Presbytery of the James. At that time, Carson will have represented the Presbytery for almost 22 of his 43 years as a Minister of Word and Sacrament. Join us at the October 20 stated meeting at Lord Jesus Korean Presbyterian Church where we will celebrate Carson’s contributions and accomplishments for the Presbytery. This fund will benefit future students in their preparation for ministry particularly in the areas of polity and Christian education. In addition to serving as general presbyter and stated clerk, Carson has served on the adjunct faculty of the seminary, teaching polity and practical theology. 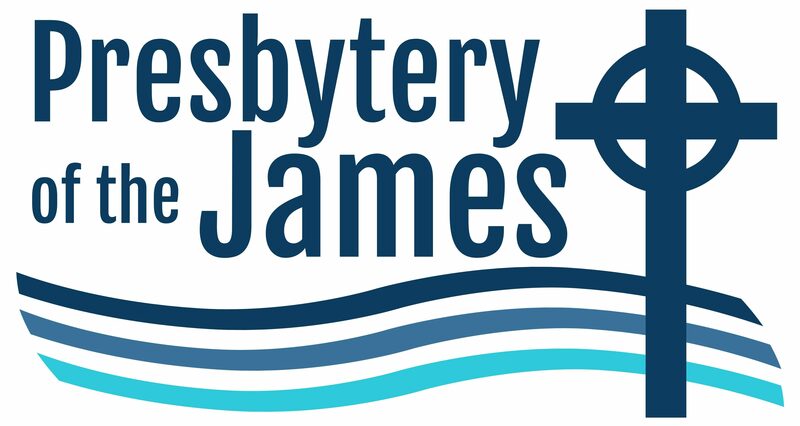 Church sessions, presbytery leadership, colleagues, friends, and family are invited to contribute to the Rhyne Polity Education Fund in recognition of Carson’s commitment to the church, to our presbytery and to the understanding and preservation of the Presbyterian form of government. The fund is now open and one-time or ongoing gifts may be made directly to the seminary, marked for the Rhyne Polity Education Fund.  Mail to Union Presbyterian Seminary, 3401 Brook Road, Richmond, VA 23227.